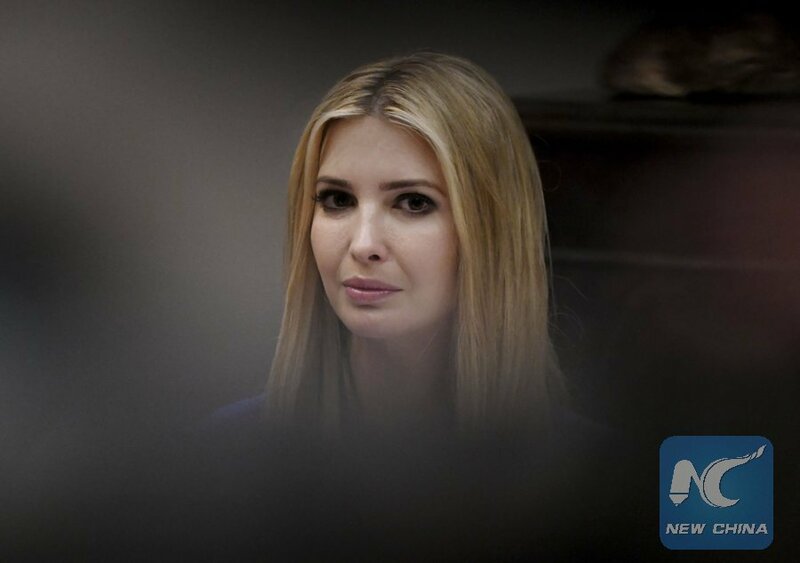 WASHINGTON, July 24 (Xinhua) -- Ivanka Trump, daughter of U.S. President Donald Trump, said Tuesday that she's shutting down her namesake fashion brand and will focus energies on her duties at the White House. "I do not know when or if I will ever return to the business, but I do know that my focus for the foreseeable future will be the work I am doing here in Washington," said Ivanka. "So making this decision now is the only fair outcome for my team and partners." The 36-year-old former model handed over operations of the company and placed it into a trust in early 2017 before moving to Washington to serve as an advisor to her father, but she continued to own it. 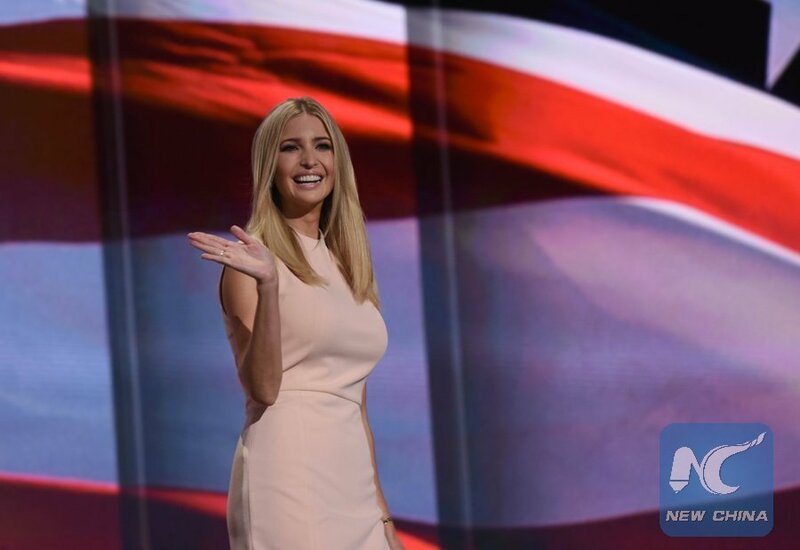 The Ivanka Trump brand did well through the 2016 campaign, but some large retailers have since removed it from stores, citing sluggish sales. It recently moved to a direct-to-consumer website model. Abigail Klem, president of the brand, said they've seen "strong sales since the brand's inception, which continued through this year" with the launch of the e-commerce business. "I know that this was a very difficult decision for Ivanka and I am very grateful for the opportunity to have led such a talented and committed team," Klem said. Ivanka launched a jewelry line in 2007 before branching out into shoes, handbags and clothes.